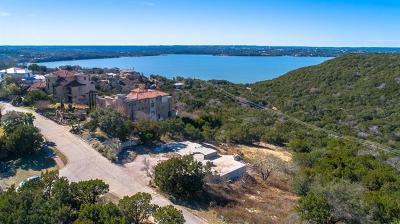 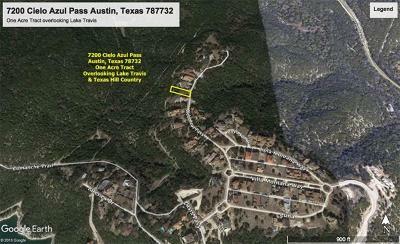 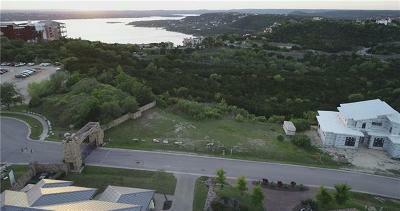 Villa Montana is a gated luxury home community located off of Comanche Trail near "The Oasis" overlooking Lake Travis. 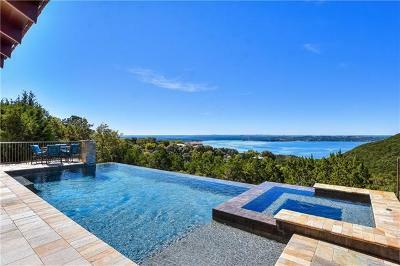 The idea behind it is to have a 24 hour "concierge" type approach. 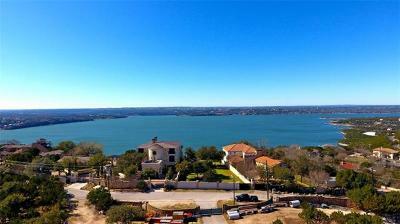 There are smaller garden homes, as well as BIG LAKE TRAVIS VIEWS. 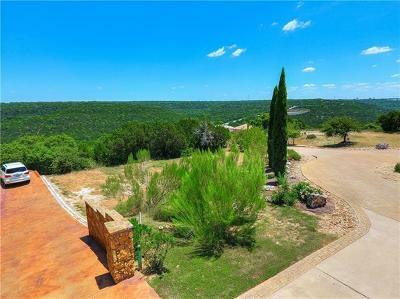 There is a total of 98 home sites from which to choose. 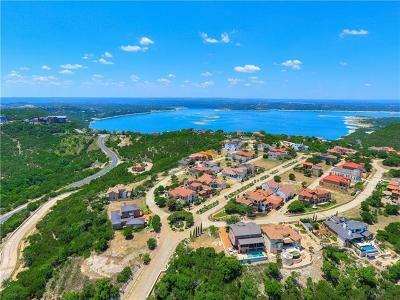 "MIrasol" is also another luxury home development where the home sites are less expensive, but you have to cut across the parking lot of the "Oasis" restaraunt. 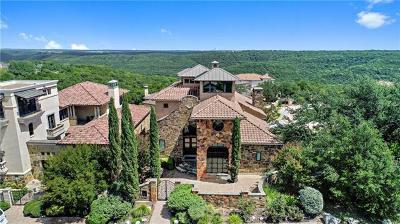 A good restaraunt nearby include the "Steiner Ranch Steakhouse". 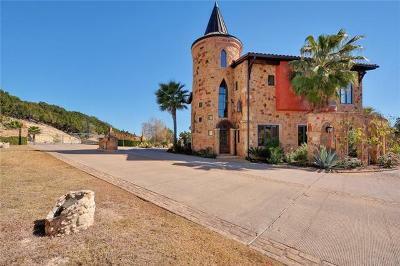 Homes for sale in Villa Montana typically range from the $800's-$2 million. 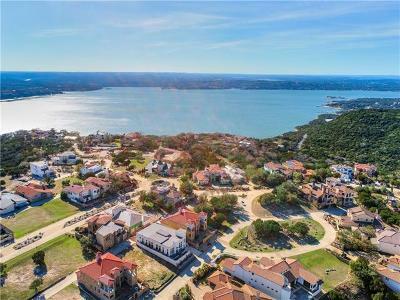 It is very convenient to shopping at places such as the new "Shops at Steiner Ranch ", Lakeline Mall, as well as the new "Hill Country Galleria" in Bee Cave. 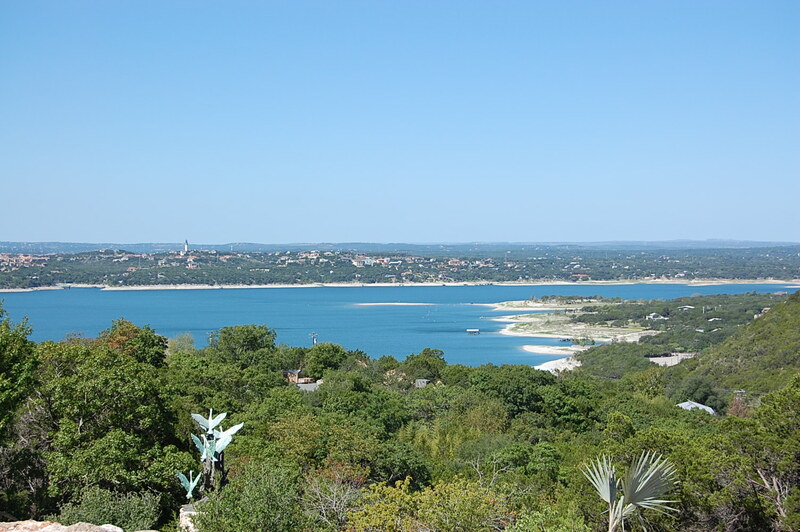 Grandview Hills elementary, Four Points middle school, and Cedar Park high school.